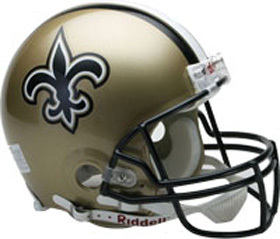 Exciting news – the New Orleans Saints football team recognized brain aneurysm support group founder Rebecca Winchell as a “Community Quarterback” and is awarding a $1,000 grant to the Brain Aneurysm Foundation to support the local aneurysm support group here in town. 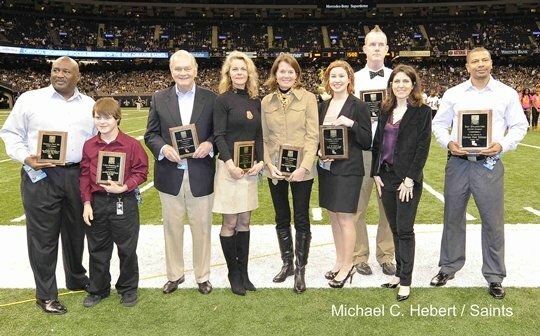 Becky will be recognized at the Saints-Panthers game on New Year’s Day, along with the other Community Quarterbacks. 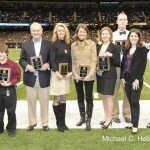 The 3rd annual Aces Against Aneurysms fundraising tennis tournament is April 16, 2012 – check back for more information!